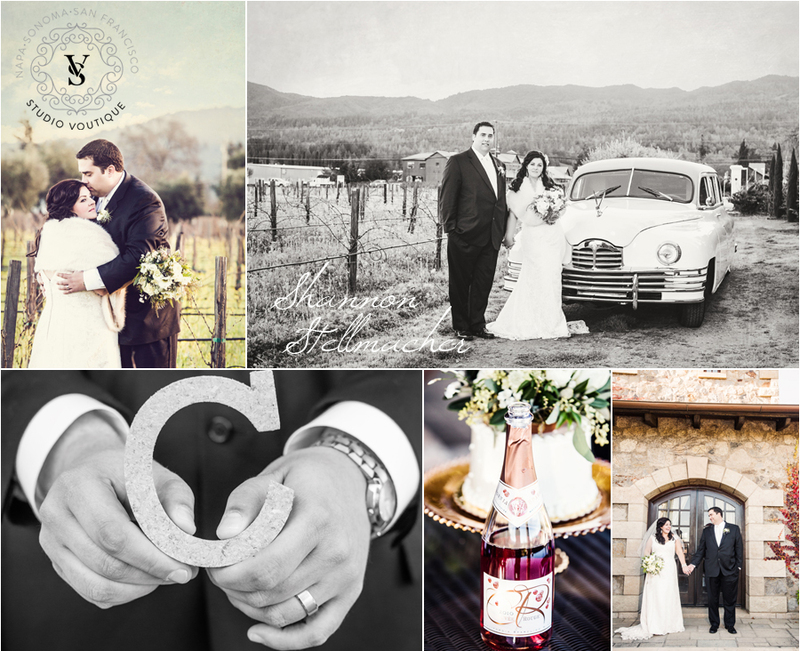 A few highlights from Ashley and Bobby's beautiful Winter Wine Country Wedding at V. Sattui Winery in the Napa Valley. Bridal Hair and Makeup by Julie Morgan. Wedding Flowers by Valley Flora. Our Wedding day began with Julie Morgan, an amazingly talented Hair & Make-up Artist. Next, the “Dream Team” came through the door- Yes, Shannon & her lovely assistant Kim. Words cannot simply describe how warm & wonderful they both are and how they both made us feel throughout the whole day. We felt beautiful, peaceful & truly happy. We will always be forever grateful to Shannon and her team. These three amazing women will always hold a very special place in our hearts for making this day so amazingly perfect. 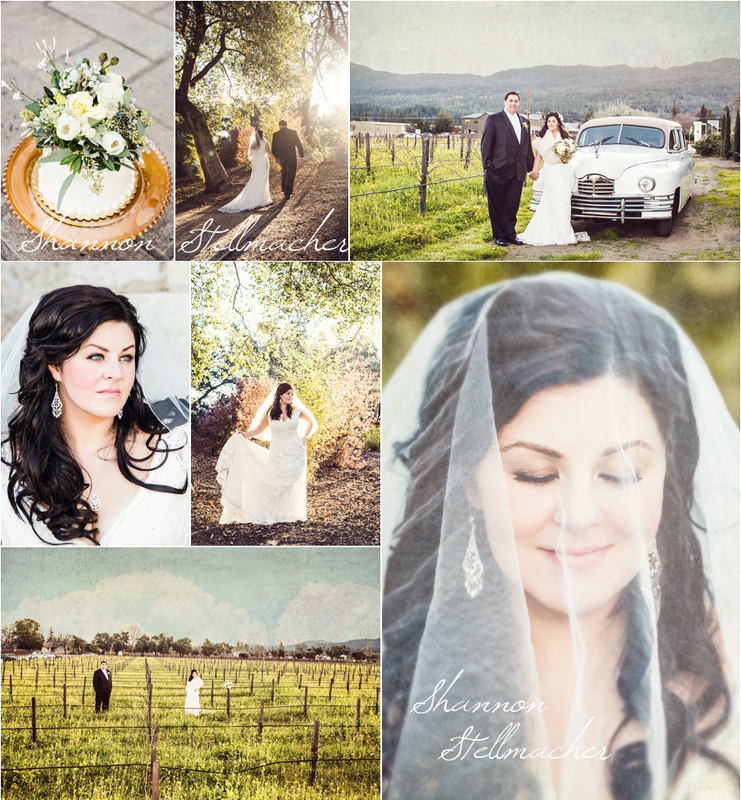 Most importantly, we are so lucky to have you, Shannon to capture all of the special moments on our wedding day through your photographs so we can share our story with our loved ones back home.